BHRS is delighted to announce the completion of its pilot digitisation project. 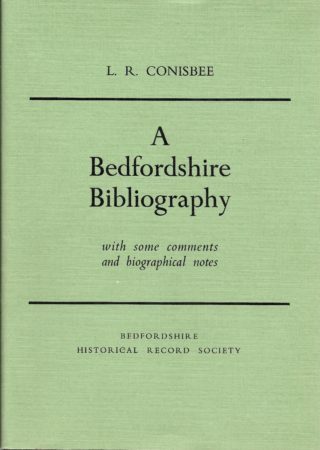 The Bedfordshire Bibliography and its three supplements, long out of print, are now available to view via the Publications pages. The Beds Bib was an initiative of the BHRS in the 1950s, 60s and 70s. The main volume and two supplements were painstakingly compiled by L R Conisbee and the third supplement by A R Threadgill. The amount of work involved and the care with which it was done may be appreciated by reading the Introductions to all four books. Introductions are often ignored in the rush to use a book. In this instance, reading them will reveal the level of support afforded to the original bibliographical project. Both individuals and institutions in Bedfordshire, who were concerned in its history, gave generously of their time and expertise. The Introductions also reveal the depth of scholarship which went into the selection of material to include. Despite the ease with which a reading list may be compiled today, the Beds Bib has an enduring value because of its analytical approach. 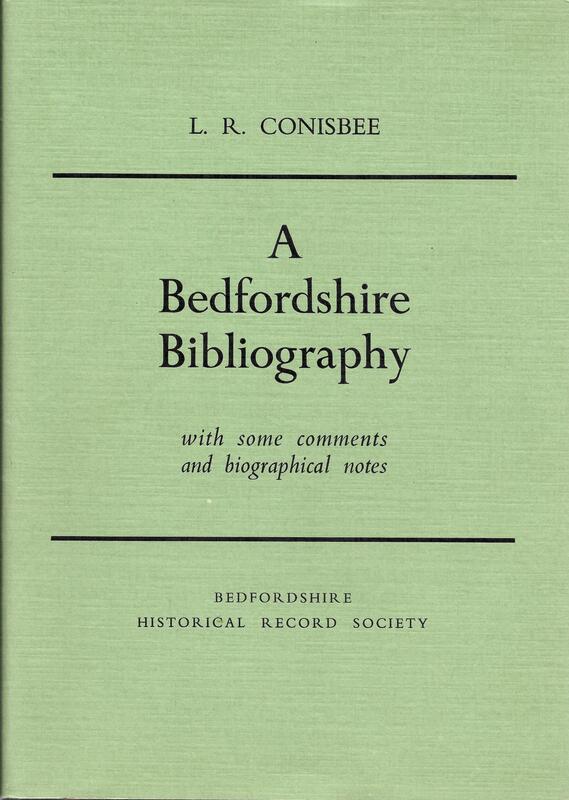 Mr Conisbee took the time and trouble to identify sections on Bedfordshire in general publications; he hunted down obscure items; and was given access to private collections of Bedfordshire resources. Many of these would not otherwise be easily traced today. Books were lent by Bedford Borough Libraries and Margaret Evans (BHRS Secretary), whose help is gratefully acknowledged. The digitisation has been done by BDM ArcScan of Milton Keynes. The project has been welcomed by Alison Haymonds, Mr Conisbee’s daughter.